← Just like that…. you are 5 months old. I’ve not known what to say. There is so much sadness in our world. So much hurt and so much pain. It seems petty to post pictures of a painted furniture piece or my next project. So I wait. I wait for an experience worth posting about. 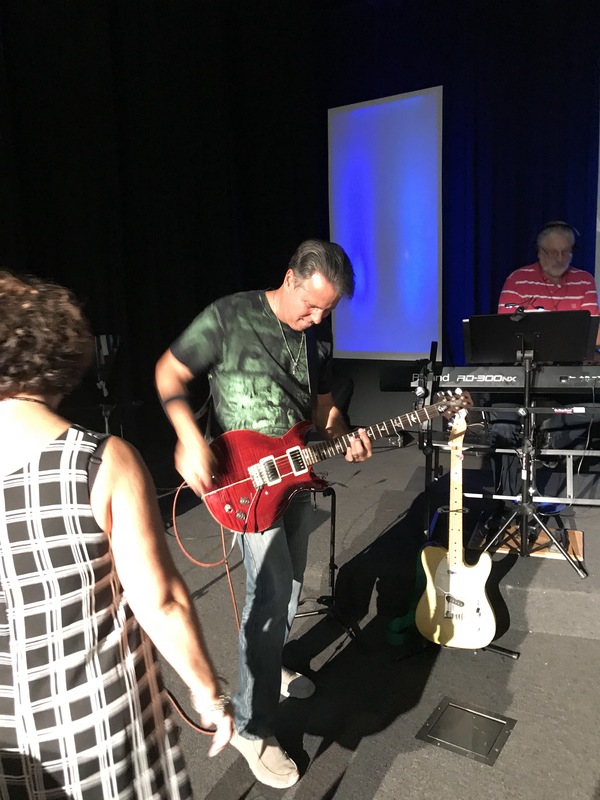 Last week we prepared for Sunday church in the midst of the Las Vegas shooting. Something I love so much about our church is its leaders and the ability to change. Change a series because God says that His people need to hear something else. Change songs because Worship doesn’t have a set list in God’s eyes. And Sunday morning when we arrived on campus at 7:00am the electricity changed. We had 60% of our lights, no air conditioning and most of the sound equipment didn’t work. The plaza where our church campus is located had lost at least one leg of wires from the transformer. We had already changed the set and added two brand new songs from Wednesday night rehearsal. That alone is a lot. Rehearsal was not the greatest and we were all ready to smooth out the kinks and get ready for the 9:00 gathering. 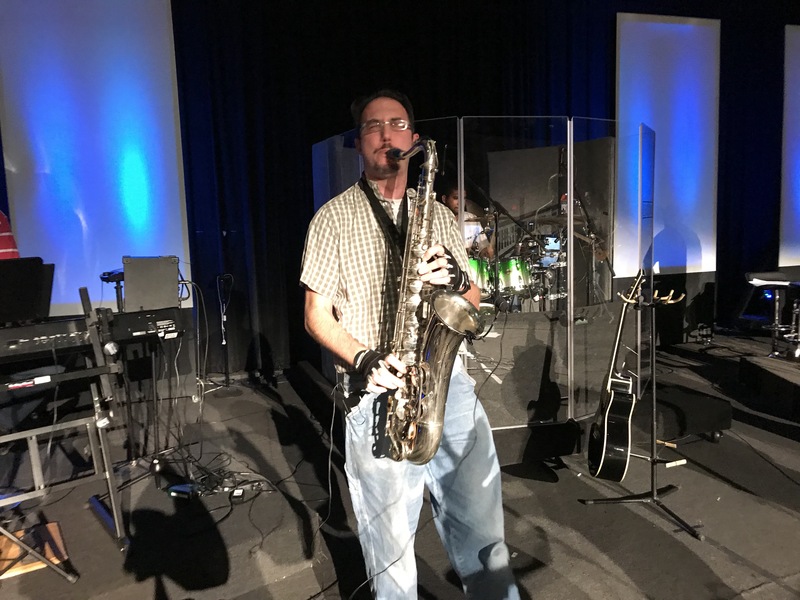 Our pastor comes in during rehearsal and he was so excited! He mentioned that the current state of electricity could not have been planned any better. Our God, in our darkest moments does His biggest miracles. That was the big idea. I can’t even describe Sunday morning. The power with its limitations only created the most powerful presence. The 10:30 am gathering begins. Only God can plan something so incredible.